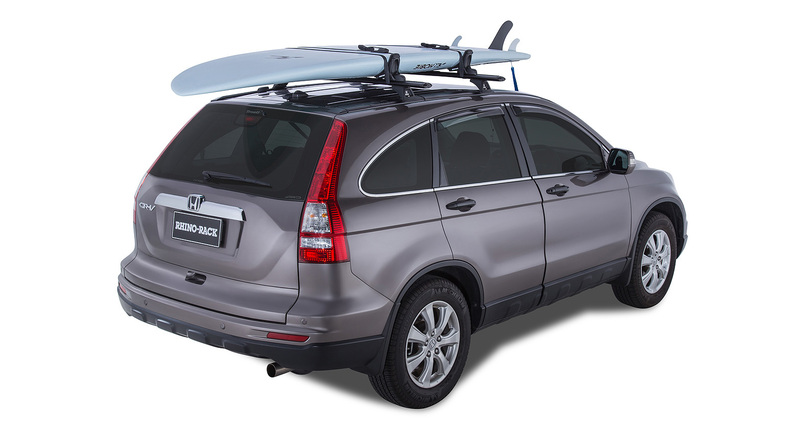 Experience the very latest in SUP carrying technology with the Nautic 580 Side Loading SUP Carrier. 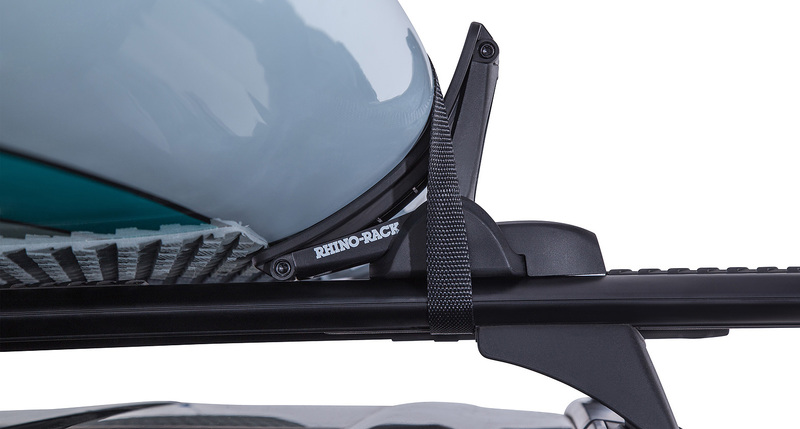 Rhino-Rack's Nautic 580 is locally built by engineers with first-hand paddle boarding experience and features the next generation in design and technology. 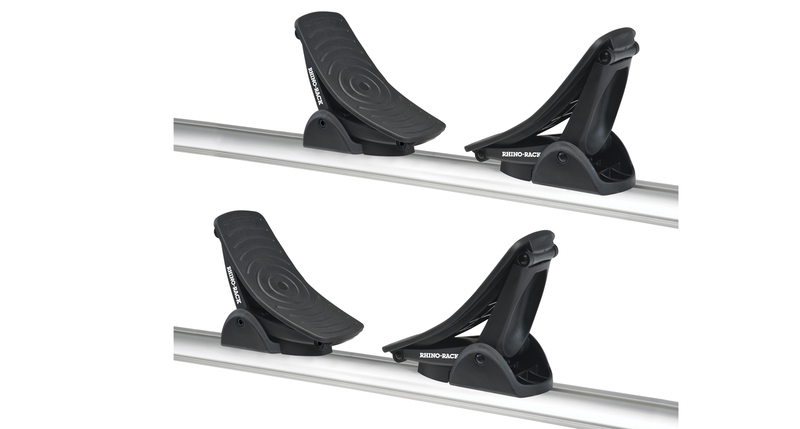 The Nautic 580 comes complete with 4 santoprene rubber pads designed to cushion your SUP and for ease of side mounting. 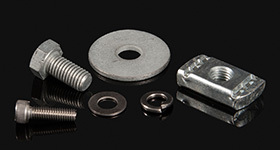 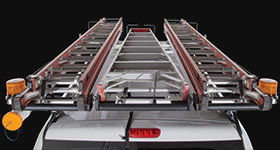 With our unique secure core hidden, lockable coverplate, you are now able to lock your cradles to your crossbars, minimising the risk of theft. 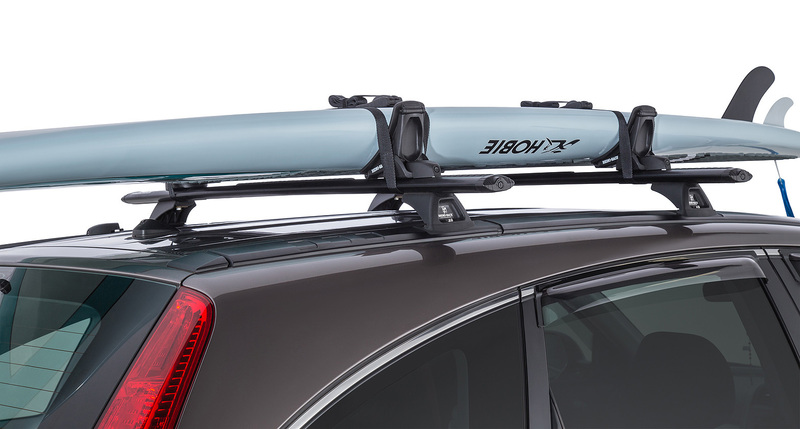 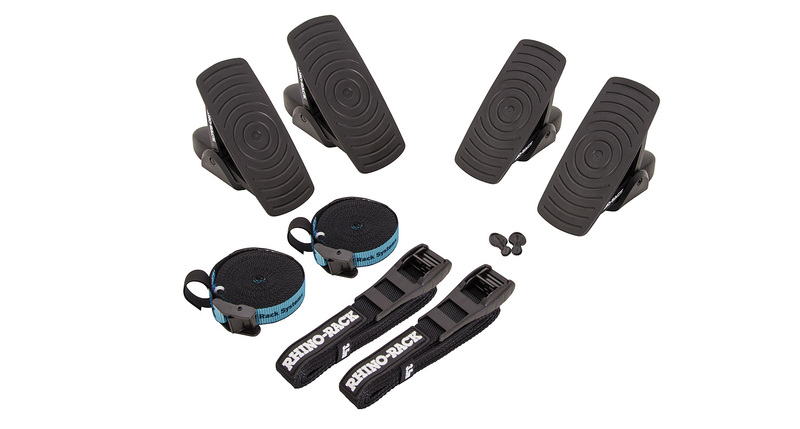 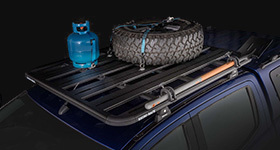 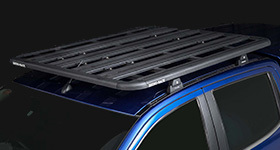 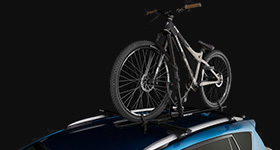 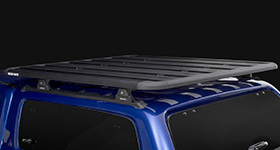 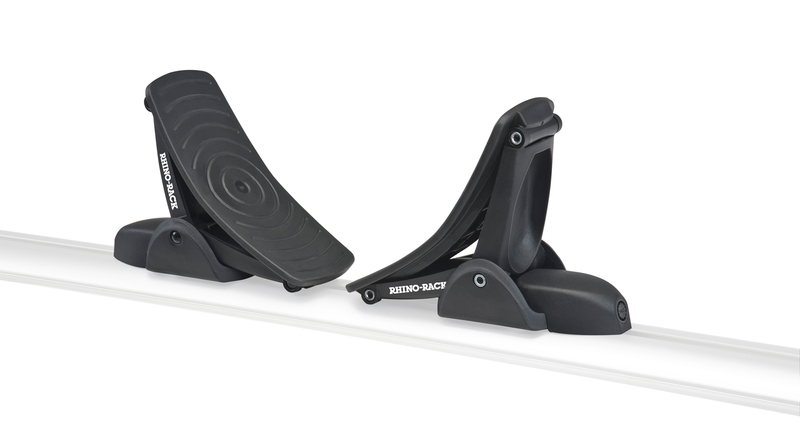 Compatible with all current roof rack systems that feature a bar channel, these stylish, low profile cradles are simple to use and the perfect loading accessory for your SUP for every occasion. 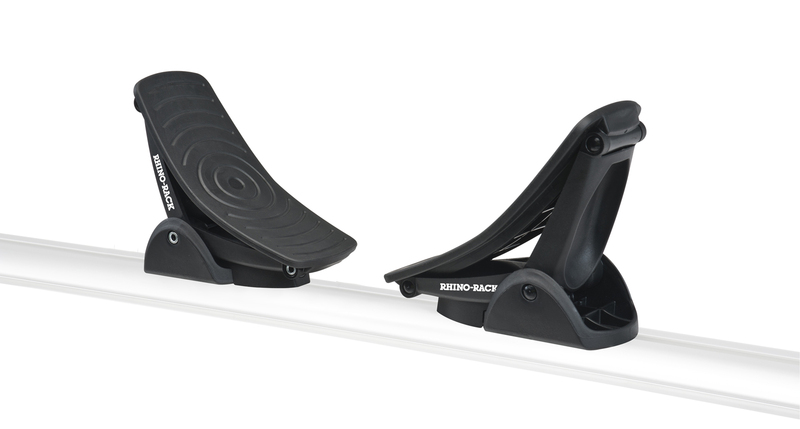 We would love to have your feedback on the Nautic 580 SUP Carrier - Side Loading.